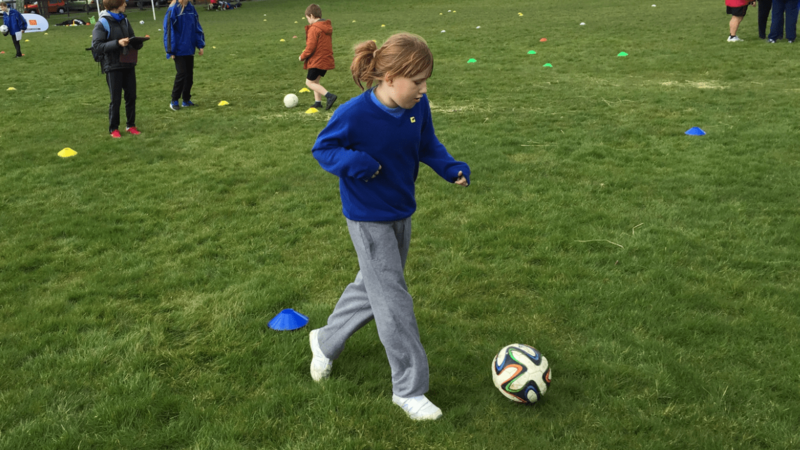 We are currently working in schools in the Wrexham area delivering tailored football sessions to children with a wide range of disabilities and/or learning difficulties. At the end of each block of sessions, we hold a Football Festival which is held at various sites in the area. We have held Festivals previously at St Christophers School in Wrexham and the upcoming Festival will be held at the training facility of Wrexham FC – Colliers Park. In addition to the sessions within schools, we are looking to set up sessions outside of school time. These sessions will initially be aimed towards Deaf children and children with physical disabilities with the intention of then expanding and offering sessions to a more wider range of disabilities. We work very closely with local 5×60 officer Jamie Griffiths as well as Disability Sport Wales and the Welsh Football Trust on all of our projects.